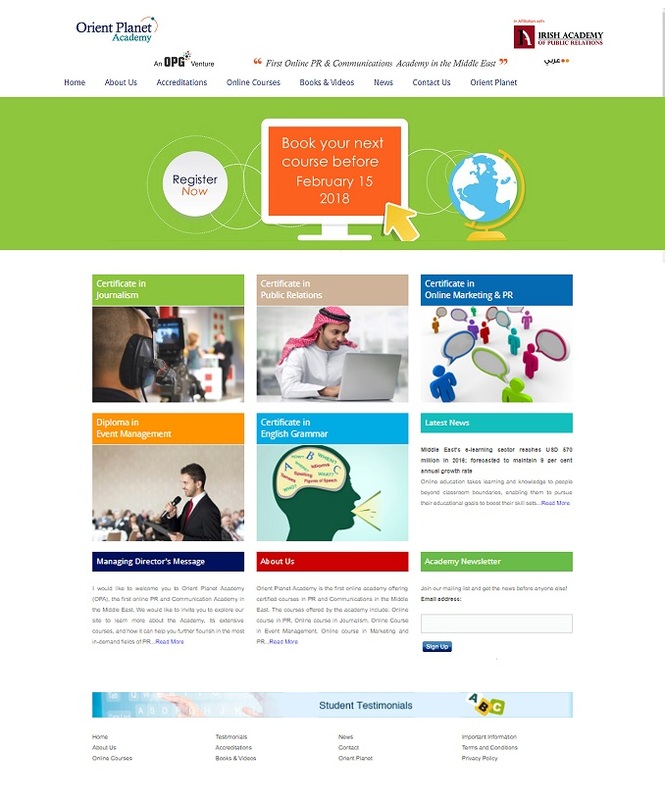 Study In UAE – Page 3 – www.StudyInUAE.com – UAE's Education Blog. Universities in UAE, Accredited Degree programs in UAE Universities. Accredited Online degrees in UAE. Schools in UAE. To be held in collaboration with EIPA, Dubai Police, and Underwriters Laboratories (UL), the international safety testing, certification and inspections company, the conference will provide high-profile participants and local and regional stakeholders with an effective platform to discuss systematic ways to fight counterfeiters and enhance community safety in the UAE and the wider region. Among the high-ranking attendees who are expected to take part in the gathering are Major General Rashid Al Matrooshi, Director General of Dubai Civil Defense; Warren Macinnis, Anti- Counterfeiting Operations Director, UL; and Abdulla Al Muaini, Executive Director – Conformity Scheme Services, Abu Dhabi Quality and Conformity Council. The second panel will focus on ‘Innovation and its impact on Society from Cybersecurity Point of View’ and ‘Impact on Public Safety from Counterfeiting of Fire and Life Critical Products.’ The speakers will consist of Mohammad Bushlaibi, Research and Electronic Directories Analyst- Telecommunication and Regulatory Authority (TRA); Hassan Omar, COO, Ducab; and Captain Taher Hassan AlTaher, Head of Company Approval, Dubai Civil Defence (DCD). 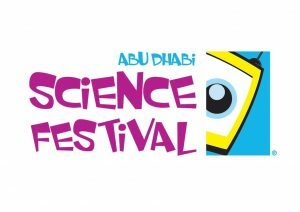 UAE, November 25, 2017 –The 7th edition of the Abu Dhabi Science Festival (ADSF), the region’s premier science fair, surpassed expectations to close its highly successful 10-day run with an estimated attendance of more than 100,000 visitors and over 17,000 student participants. Held under the patronage of H.H. Sheikh Mohamed Bin Zayed Al Nahyan, Crown Prince of Abu Dhabi and Deputy Supreme Commander of the UAE Armed Forces and organised by the Abu Dhabi Department of Education and Knowledge (ADEK), the leading festival treated its audiences comprising mostly young students aged 5 and above to 71 exciting and educational activities and shows highlighting the wonders and importance of the Science, Technology, Engineering and Mathematics (STEM) disciplines. The science extravaganza was simultaneously staged at new venue Khalifa Park and perennial favorite Al Ain Zoo. 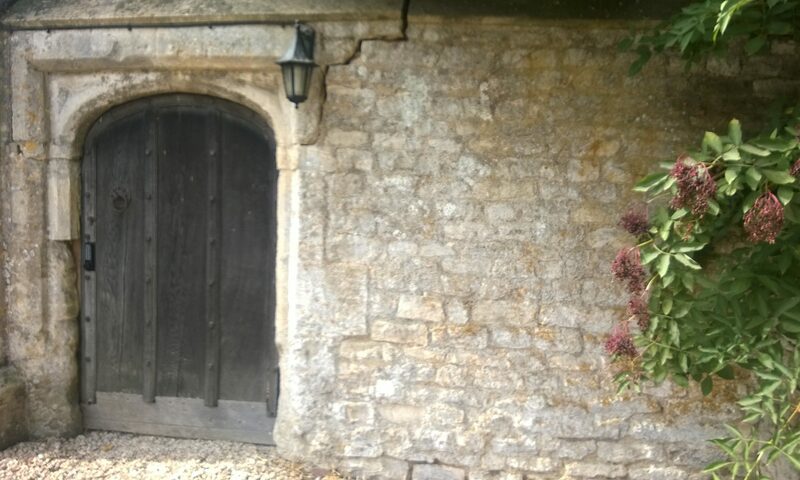 More than 40 per cent of its content was provided by local partners, providing a cultural dimension to the festival and connecting visitors to the local industry. This year’s interactive activities successfully captured the imagination and sparked creativity among visitors and drew around 20,000 social media engagements on Facebook, Twitter, Instagram, and YouTube. Many topics ranging from the human body and the natural world to creative technology and space were covered by the festival’s various interactive exhibits, fun workshops and spectacular shows. H.E. Dr. Ali Rashid Al Nuaimi, Director General of ADEK, expressed his extreme satisfaction with this year’s results and extended his gratitude to all the volunteers, sponsors, government and private supporters, educators, schools, students, and other individuals and organizations that contributed to the show’s exceptional run. He said that ADEK will continue to improve the festival’s vision as a platform for inspiring the next generation of scientists, technologists and engineers. “The Abu Dhabi Science Festival has emerged as a catalyst for developing talents for the science and technology sectors in line with the UAE Innovation Strategy and the government’s educational agenda under UAE Vision 2021. Given the very positive response to the fair this year, the Abu Dhabi Department of Education and Knowledge will intensify its efforts to further enhance its content, scope and influence. I would also like to extend my heartfelt appreciation to all who helped make the festival special and immensely popular,” added H.E. Dr. Al Nuaimi. ADEK coordinated with 15 universities and academic and scientific institutions across the UAE to be part of the event. Organized student tours – an integral part of the annual festival – fostered a dynamic atmosphere of collective learning and encouraged lively discussions on the STEM field presented by each activity. More than 1,000 higher education students volunteered to present the event – including several ADSF alumni who were able to help deliver the workshops and shows in an engaging and unique manner. The organizers of the Edinburgh International Science Festival, one of Europe’s largest science festivals, helped design and develop ADSF 2017’s overall content to ensure maximum impact and participation. 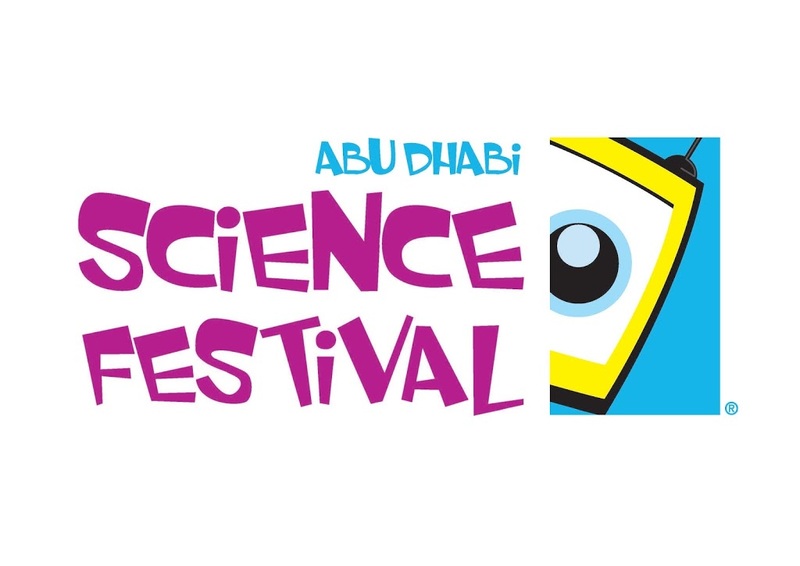 The Abu Dhabi Science Festival has been attended by over half a million visitors and supported by more than 50 sponsors since its launch in 2011. This year’s edition was organized in collaboration and cooperation with major government and private entities such as Dolphin Energy Limited (Presenting Sponsor), Mubadala and Emirates Transport (Affiliate Sponsors), Emirates Nuclear Energy Corporation (Content Sponsor), Abu Dhabi Media (Exclusive Media Partner), Marina Mall and Dalma Mall (Mall Partners), and several local universities. UAE, November 12, 2017– H.H. Sheikh Mansoor bin Mohammed bin Rashid Al Maktoum honored the ‘Innovative Emirati Programmer’ winners of the ‘Hackathon’ competition organized by the Emirates Talent Association and Hamdan Bin Mohammed Smart University (HBMSU). 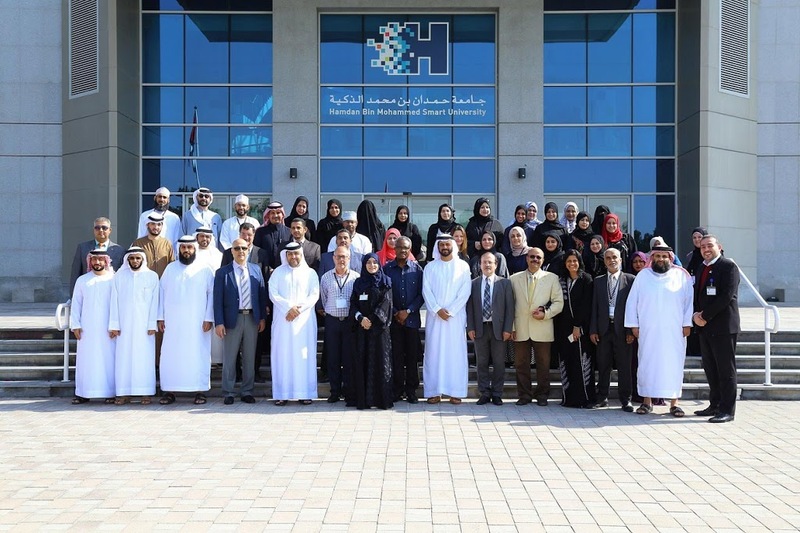 The recognition marked the culmination of the successful first batch of the ‘Emirati Programmer,’ the first-of-its-kind national initiative in the UAE launched to enhance the skills of Emirati programmers in programming languages, computer thinking systems, the basics of digital application and electronic games development. The closing ceremony held at HBMSU’s campus saw world-class young Emirati talents and innovators recognized for their competitive programming abilities. Dignitaries attended the event were headed by H.E. Lieutenant General Dhahi Khalfan Tamim, Deputy Chairman of Police and General Security in Dubai, Chairman of HBMSU’s Board of Governors, and Chairman of the Emirates Talent Association, H.E. 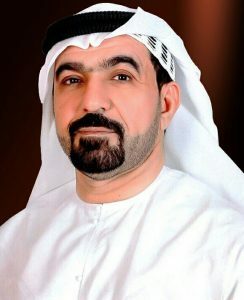 Hussain Al Hammadi, Minister of Education, H.E. Humaid Al Qutami, Chairman of the Board and Director General of the Dubai Health Authority (DHA), Majid Hamad Rahma Al Shamsi, member of the National Federation Council and Chairman of Union Coop’s board of directors and HE Saeed Mohammed Al Tayer, Vice Chairman of Dubai Supreme Council of Energy and MD & CEO of Dubai Electricity and Water Authority (DEWA). 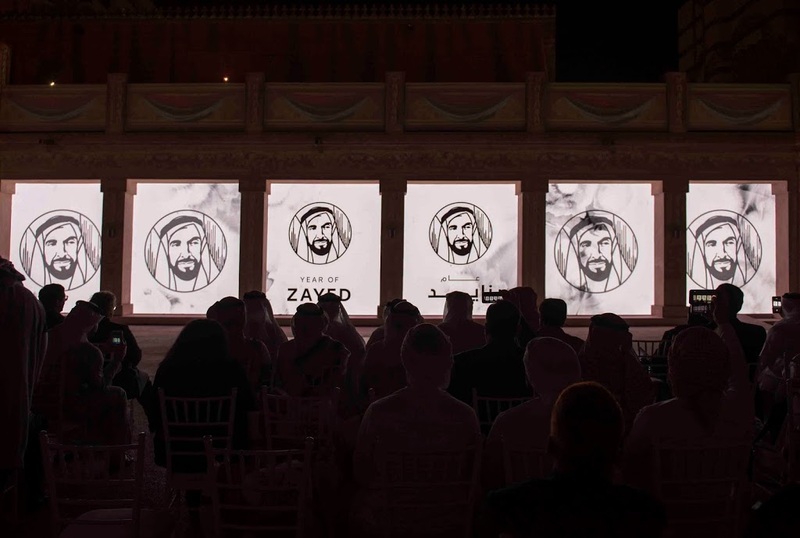 Attendees applauded the ‘Emirati Programmer’ initiative for laying a solid foundation for human capital development and investing in the country’s human resources to build a future generation capable of driving economic growth driven by modern technology, knowledge, and innovation in line with UAE Vision 2021. An international jury chose the winners based onset criteria, including the ability to link the creative programming projects to national policies and initiatives such as adopting a competitive and knowledge- and innovation-driven economy. The four winners of the ‘Innovative Emirati Programmer’ title bagged the Golden Award in four categories. They were Hamdan Al Maqoodi, ‘Developing Game – Kudo Category’ for age group 7-10; Saud Ahmed Al Hosani, ‘Developing Game – Kudo Category’ for age group 11- 15; Shaikha Khalid Al Ali, ‘Developing App – Bloxmob Category’ for age group 7-10; and Saif Adnan Al Marri, ‘Developing App – Swift Category’ forage group 11-15. The four were among the 12 finalists of the ‘Hackathon’ competition, which served as a platform to put the spotlight on the global programming talents. “The strong partnership between the Emirates Talent Association and HBMSU has been recognized as a model for constructive cooperation among national entities for youth development. It is also aligned with what H.H. Sheikh Mohammed bin Rashid Al Maktoum, Vice President and Prime Minister of the UAE and Ruler of Dubai, has said, ‘The youth is the future and hope of our country.’ We are undoubtedly taking proactive steps to provide the world of programming with creative talents who have confidence, knowledge, determination, and leadership to guide the economy towards the highest levels of innovation and creativity,” H.E. added. Aside from the Gold Award, Silver and Bronze Awards were also given across the four categories. The international judges comprised technology professionals led by Lewis Hall, English as Medium of Instruction (EMI) Manager, Apple Distinguished Educator; Rayan Karaky, Head of DoubleClick MENA & Turkey, Google; Ahmed Ebrahim, Microsoft Gulf Teacher Engagements Manager; and Hanan Hasan, Head of Technology Development at Al Ittihad National Private School in Abu Dhabi, Apple Distinguished Educator. The winners in the ‘Developing App – Bloxmob’ (7 to 10 years old) category are Shaikha Khalid Al Ali – Diabetes Learning Bag (Gold); Sarah Saeed Al Awar – Read-ester (Silver); and Wid Hamad Al Awar – Slime Angle (Bronze); and in the ‘Developing App – Swift’ (11 to 15 years old), Saif Adnan Al Marri – Discount Me IN (Gold); Abdulla Al Jawi- Discover Dubai (Silver); and Mohammed Alowais – Family Hub (Bronze). The victors in the ‘Developing App – Swift’ (7 to 10 years old) are Hamadan Al Maqoodi – Road Kill (Gold); Zayed Saif Al Zaabi – Death Road (Silver); and Ali Saif Al Zaabi – Save Water Save Life (Bronze); while Saud Al Hosani – Star Fires (Gold); Hind Saad Abbas – Mars Rock On (Silver); Fahad Al Awadi – Dodge and Race (Bronze) won in ‘Developing Game – Kudo’ (11 and 15 years old) category. Student Shaikha Khalid Al Ali, Gold Winner of ‘Bloxmob’ for 7 to 10 years old, expressed her happiness for being part of the successful competition. She added that the ‘Emirati Programmer’ initiative provided her with a unique opportunity to acquire key programming and smart application development skills which she used to create her simple and streamlined Diabetes Learning Bag app. She also thanked the Emirates Talent Association, HBMSU, and event organizers for supporting her in achieving her ambition and turning her idea into a concrete application.